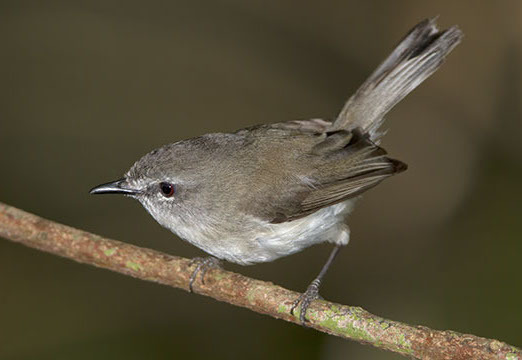 Gerygones are old-world warblers (and often called 'warblers') from forested regions of Australia. 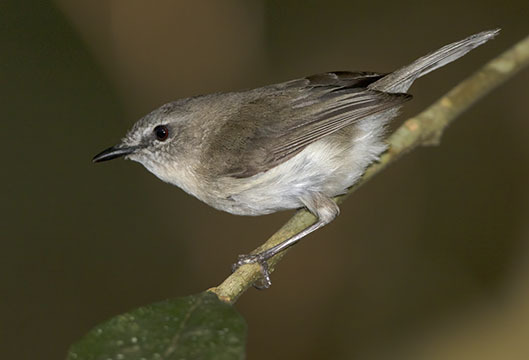 This one, the brown gerygone, is one of the most widely distributed. 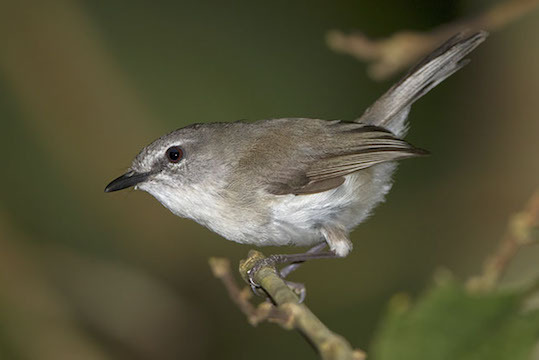 I took the photos on the walking trail at Lake Eacham, in far north Queensland.